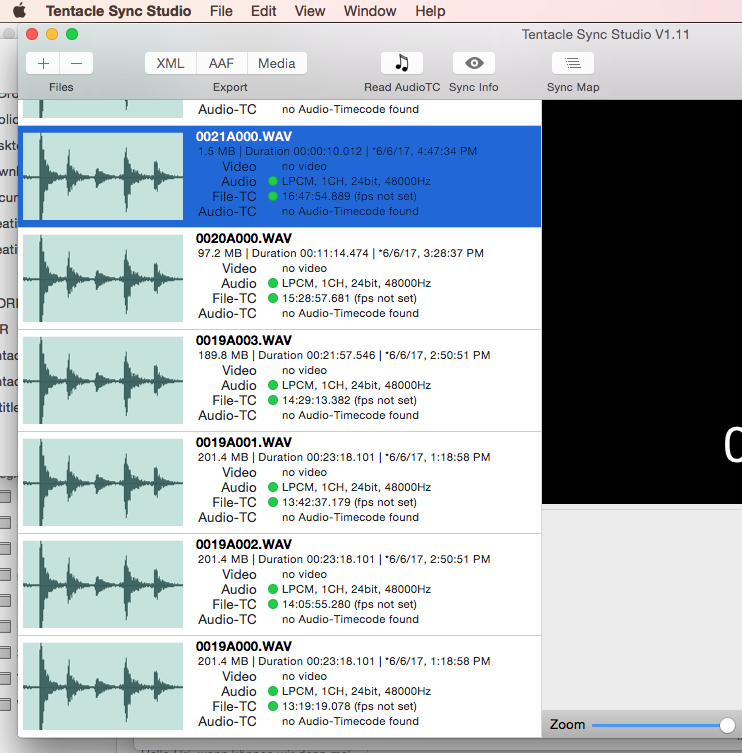 I used a Lectrosonic pdr to record audio it has the right timecode but has no FPS Set. I attached a picture. Is there anyway to set fps post mortem?